And here's another new one from PictureBox. In 2008, Gondry contacted Doucet with a film proposal. 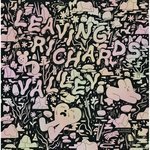 Involving a unique hybrid of still, unanimated drawings, and live action filming, Gondry and Doucet worked together to try to make something new, and they have: this is an equally unique film-book (or, book-film?). 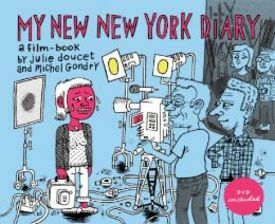 An 80-page hardcover complete with DVD of the entire film that resulted from Doucet and Gondry's collaboration, which is small, personal film that is a unique hybrid of drawing, animation and live-action that runs about 20 minutes.